Hey everyone! I am getting really excited about the summer and our trip to Maui. 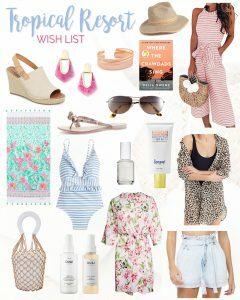 I thought it’d be fun today to share my Tropical Resort Wish List. Some of these items I already have and some of them I’d love to have. 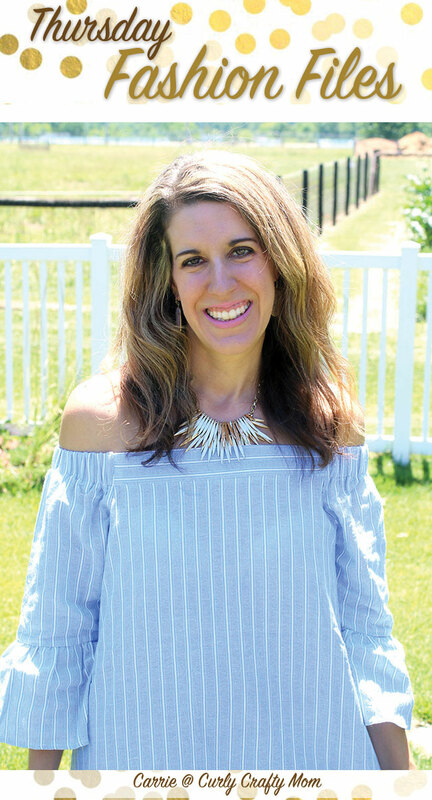 We are supposed to get some temperatures in the 70’s finally this weekend in St. Louis and I really need to convert my closet over to my Spring/Summer clothes. Bring on the sunshine and warm weather! I also have some BIG news!! 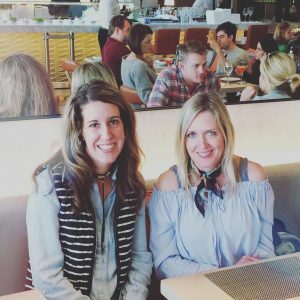 If you’ve been around here awhile, you’ll know that I used to do this link up party with Jill from Doused in Pink. 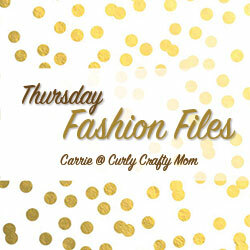 Well, NEXT week she’ll be returning as a Host for Thursday Fashion Files going forward. I’m so excited!! I got to meet Jill in Chicago a few years ago and she is as sweet as can be. I’m so glad she’s returned to blogging and wants to tackle (ha!) this fashion link up party with me again. I really like that this hat says it is ‘packable’. I don’t know how many hats I’ve packed and ruined. Anyone else?! I looove these slingback wedges from TOMS. I pretty much can never go wrong with shoes from TOMS. These would go lovely with dresses, a skirt or even shorts with a dressier top. I can’t get enough of Kendra Scott jewelry. I really love this bright pink color and these statement earrings would look lovely with a white sundress or even a swimsuit and coverup. I don’t have any bracelets yet from Kendra Scott. I have tiny wrists, so I like that this one ‘pinches’ in. I love to read when I’m on a tropical vacation and I usually read something fluffy (as I’d like to call it). This book looks like it’d be the perfect beach read. I recently purchased this jumpsuit in pink/white (it also comes in blue/white) and it is THE cutest!! I’ve had these aviators for several years and they go with everything. I’ve been wanting to add a Lilly item to my wardrobe. How cute is this towel? This is the cutest one piece I’ve ever seen. I am really trying to decide if I want to purchase this for our trip! You know I’m all about blue/white stripes. This white polish by Essie is ALL I wear in the summer on my fingers and toes. It’s a summer staple! Unseen Sunscreen SPF40 – SuperGoop! I love a sunscreen that blends in and doesn’t leave white chalky marks all over you. SuperGoop! is a wonderful sunscreen brand and you’ll LOVE this in your beach bag. I’m all about leopard and how cute is this leopard beach cover up? It’d be so cute with a hot pink or black swimsuit. I MUST have this handbag, it is the cutest! Plus, I love that it is an inexpensive Amazon find. Ouai products have been my favorite lately. This leave-in hair conditioner helps get the tangles out of my hair and I feel that my hair feels so much stronger/healthier with it. Another Ouai product and who doesn’t love a beachy spray for a tropical trip? I got this floral robe in my last FabFitFun box (see me styling it HERE!) and how perfect would it be as a coverup for a swimsuit or for a lounge day around the hotel room? I’ve been seeing so many paperbag shorts and pants that I love. Aren’t these simple denim shorts from F21 THE cutest? The light wash would look extra cute with a nice tan! 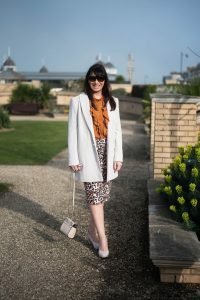 My pick from last week’s party is MummaBStylish.